Strip hi-tech Launcher 2019 easy to use, stylish and offers higher performance. 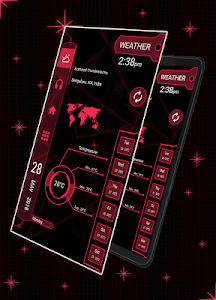 Strip hi-tech Launcher 2019 provides users extremely fast and smarter handling experience with simple, smooth interface. 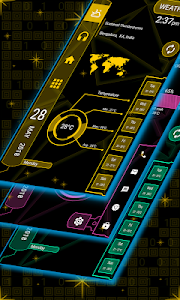 Strip hi-tech Launcher 2019 provides you very efficient and quick personalize experience with our different type of settings. we are providing more than 10 colors which are dominant, more muted, fancy mixing warm and cooler colors to provide your phone an elegant look. It provides you very easier way to access all apps by just click on apps button. where you can get full app information, uninstall app and pin app to home screen. 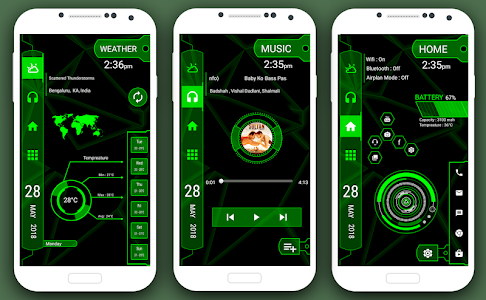 Strip hi-tech Launcher 2019 provide live weather and music player on your more screen. - Many Color available for customizing theme color. - Easy to set background wallpaper of your choice. 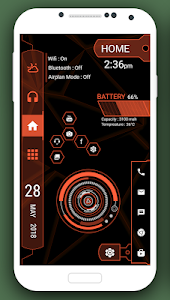 Strip hi-tech Launcher 2019 is highly customizable, fast and easy to use launcher for Android. 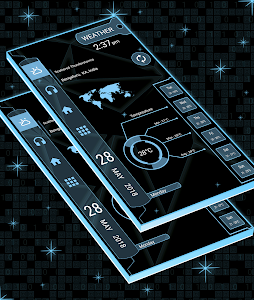 This app provides you various customization features which will change your android phone complete look. 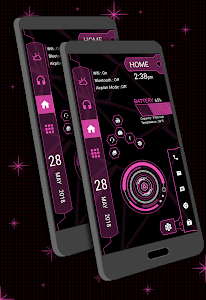 Say goodbye to the old launchers and adopt a brand new, Strip hi-tech Launcher 2019 for better experience. 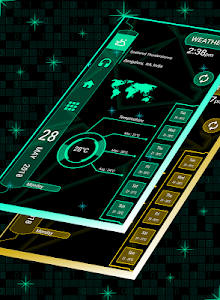 If you are enjoying our striphi-techlauncher please take a moment to rate our app. Bug Fixed and Optimized performance. 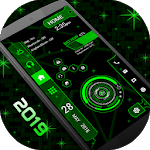 Similar to "Strip hi-tech Launcher 2019 - hitech theme"